With the increasing popularity of cooking TV shows it seems as though the Master Chef idea has been taken rather seriously in homes. It's now almost normal to request a gourmet kitchen when discussing ideas with architects and interior designers. The homify team have put together a few tips and tricks to make a new kitchen a gourmet edition to your home! Do continue reading further for more gourmet kitchen tips, ideas and solutions. Or have a look here for more kitchen inspiration! The perfect gourmet kitchen cannot be complete without a plan. This means all aspects of what should go into the kitchen area should be mapped out accurately and strategically, taking into consideration adequate working areas, such as counter tops and walking space between the island and the cabinets. It is also imperative to plan where each appliance will be placed to allow for cabinets to be built around that area, while including the correct measurements required for this allocation. A gourmet kitchen that includes these aspects will make for an effective and efficient cooking space. 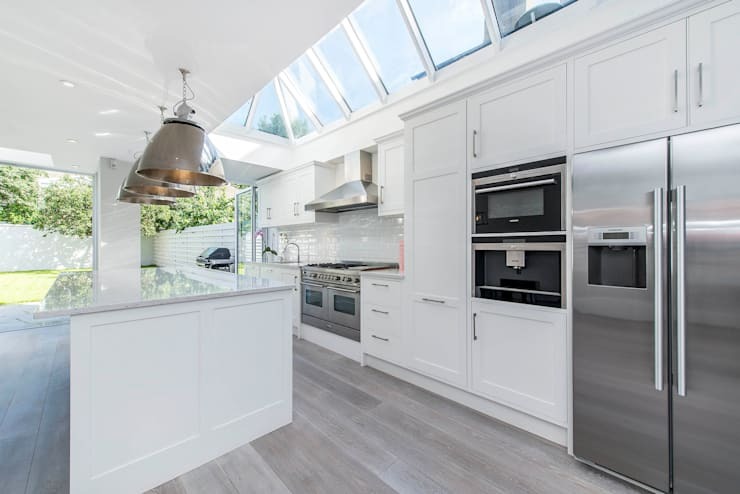 Adequate lighting is important to the cooking function so while planning the perfect gourmet kitchen it is necessary to include natural light areas, such as the skylight seen in the example. Lighting in the form of decoration should be planned in areas where it would be most needed, such as above the stove, working area and eating table. 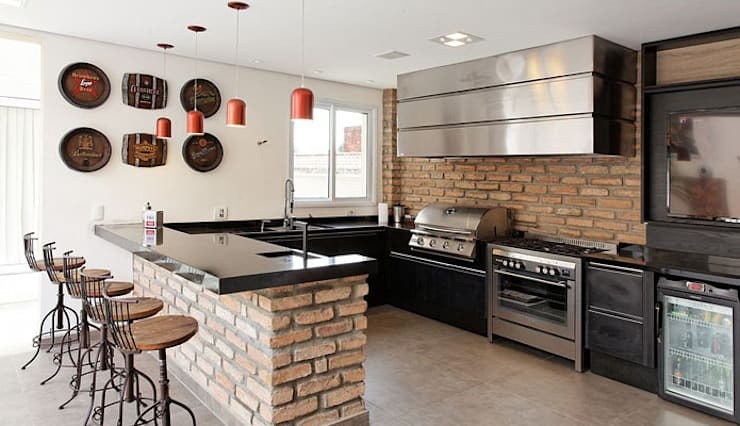 Any gourmet kitchen worth its salt and spice has to incorporate the indoor BBQ grill in the design! Why not include this excellent healthy eating option into everyday cooking and make meal time a friendly daily get together. With a variety of meals to cook and menus to choose from, any day can be a BBQ day! BBQ's are the perfect social plan on a weekend: call some friends and plan a gathering regardless of weather with this rustic indoor BBQ! It's stylish, functional and practical and makes an excellent addition to your gorgeous gourmet kitchen plan. While you're at it, incorporate the industrial style design in the cooking centre of the home by adding a large overhead extractor and rustic-looking exposed brick design for the splashback and counter. It's a durable and low maintenance option for kitchen décor and has a timeless feel to it as well. 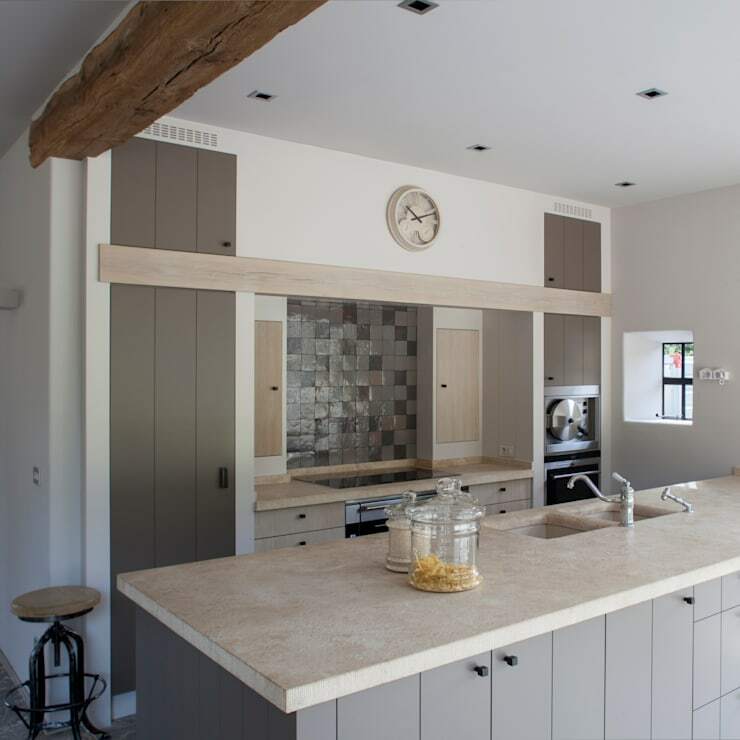 When deciding on what kitchen facilities to include in a gourmet kitchen it's best to analyse what would be the most functional and practical in all aspects, not just from a design and décor perspective, but look at how often it would be used. 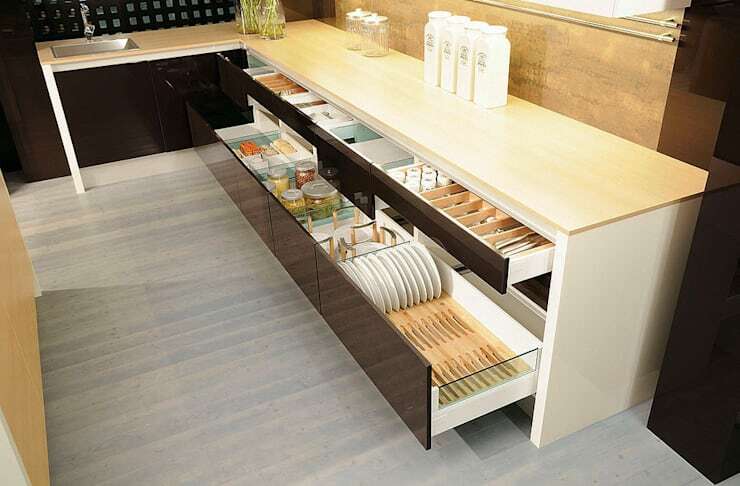 Walk-in kitchen pantry's are one way of maximising storage space while remaining out of eye sight from visiting guests. It also means that stockpiling goods is much easier and running out of items will probably not happen that often. However, a pantry often requires extra space to be available for this to be put in place. So when having a walk-in kitchen pantry is clearly not an option then look at the substitutes available, such as clever storage solutions. Kitchen drawers that have allocated space for certain things ensure that the use of all storage is maximised with enough space left over for a mini pantry. Perfect for storing just the essentials! Choosing the right appliances to match the decor, style and colour of the gourmet kitchen is also high on the agenda, although the lines are somewhat blurred lately in what matching colours really are, with the introduction of a number of new tones and palettes, colours can now blend on a variety of different levels. It is important however to include the correct tone of decor with the correct appliance, so if the gourmet kitchen atmosphere you have in mind in rustic, then incorporate more rustically designed appliances, while if the design is modern minimalist, then a sleeker look will match the concept. Another aspect to consider is the measurements available for the appliance and match that accurately with the appliance in mind. If brand loyalty is your thing and you prefer a kitchen using the same name brand appliance, then go ahead, but do make sure that the designs chosen have a symmetry to them. 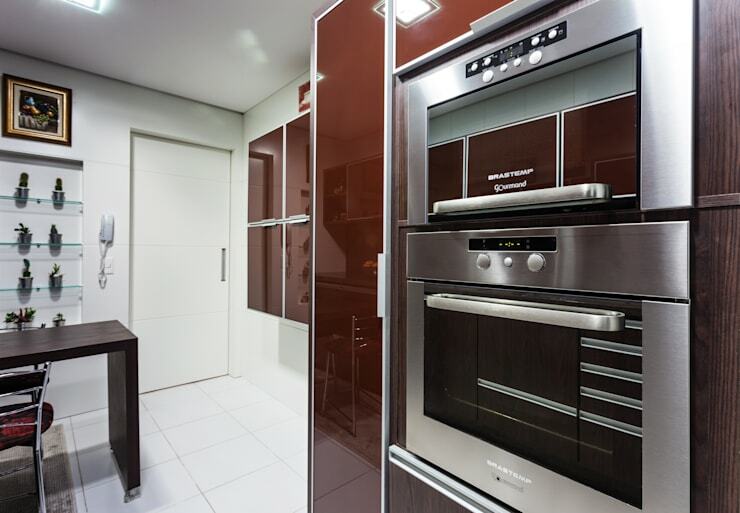 While the installation of some appliances and functional parts of your gourmet kitchen can be done as a DIY job, it is best to contact a professional to get the most complicated aspects completed in the most effective way, avoiding any mistakes or issues that a novice might make. 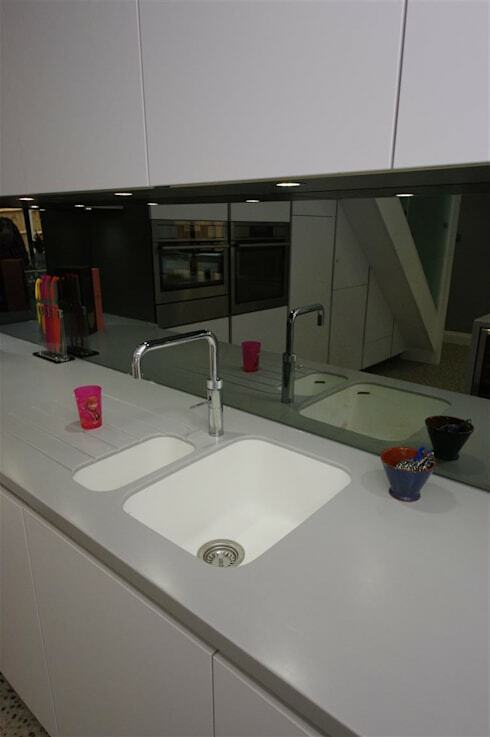 Installing more complex parts of the gourmet kitchen include the kitchen sink, which requires a plumbing expertise before anything else, especially if you want a perfect all around job! Other intricate kitchen details that it's probably best to call the cavalry in for if you're not too experienced includes tiling and electrical work. While most modern appliances are easy to self-install, it's usually best to ask the in store sales assistant whether the appliance you're interested in is an easy to assemble piece or whether it requires hectic intervention from a professional. Have a look here for more professional kitchen ideas! Accessories in the kitchen are not just a means to finish off or complement a design idea, they are a means to add a functional or practical intervention piece to a kitchen, while blending in with the decor elements chosen and not detracting from the actual atmosphere already available. 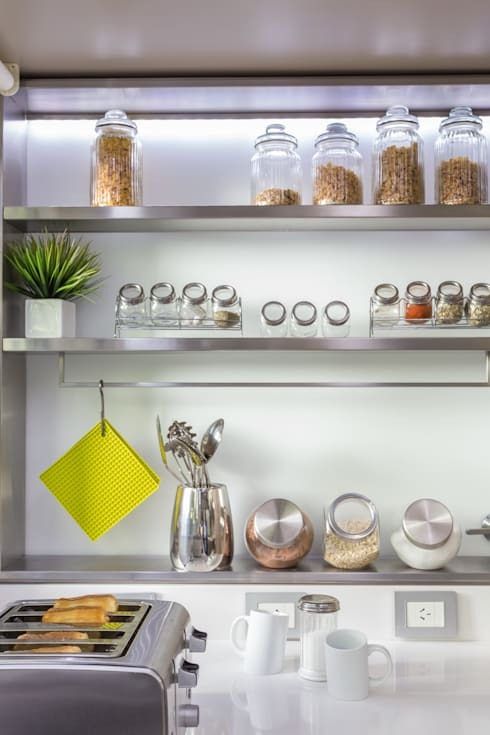 So while canisters are a low budget and easy way to make a seamless storage idea come to life, if done properly the use of canisters in a gourmet kitchen can be simple, modern and completely elegant. These canisters are all the same and without store labels, allowing them to suit their purpose of design element and storage. The all metal lids are so chic and sleek, anyone would want to include the idea! While the addition of shelves as a storage facility in this kitchen makes the open space have a retro theme without being overbearing. Who says modern minimalist gourmet kitchens need to break the bank to become a reality? Kitchen décor can be anything from the light fixtures chosen to the colour of the cabinets. Even the trusty old clock mounted on the wall counts as a décor piece! So, aside from the aspects of décor being so vast and expanding, décor inspiration can be drawn from any element. The example here shows a shiny black splashback used in an all-white kitchen. The mirror finish allows for some decorative edge to be included in an otherwise normal kitchen space, without inspiration. This design aspect is attractive in its own right and is something different from the usual mosaic patterned splashbacks seen in gourmet kitchen designs. However, including an inspirational design element such as this will complete the gourmet kitchen design and make it a magnificent masterpiece instead. It's a different take on a mirror-look, who wouldn't think it's brilliant! For more splashback ideas see what funky ideas homify cooked up: 10 Cool Splashbacks For Kitchens. What is your absolute must have item in your gourmet kitchen?